​Harry Kane has revealed winning the Premier League golden boot is in his sights once more, despite current leader Pierre-Emerick Aubameyang's blistering start to the season with Arsenal. The England captain has won the prestigious award twice before, but missed out last season following Mohamed Salah's sensational debut season for Liverpool. 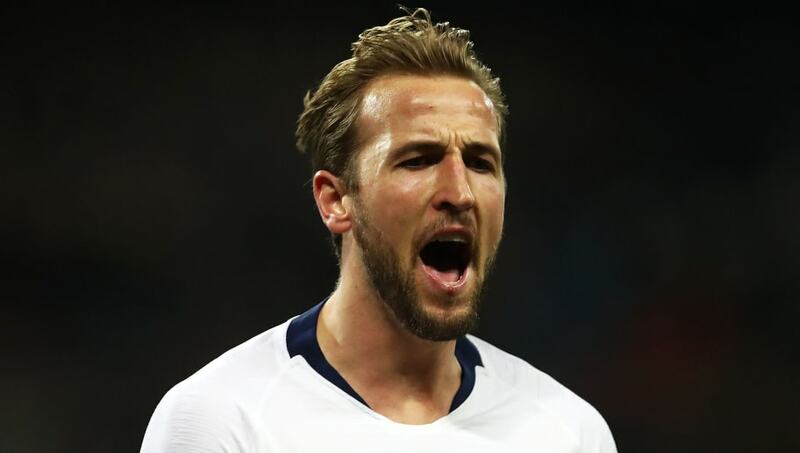 His goal against Southampton in midweek, coupled with Aubameyang's failure to score against Manchester United, saw Kane reduce the lead to one goal and the England captain admits the threat of his Arsenal rival is something to be wary of, but he will take inspiration from the Gabon international's form. "Since I’ve been in the Premier League it has had some of the best strikers in the world. ​Aubameyang is at the top end at the moment," Kane said, as quoted by the Metro. "There’s quite a few on eight or nine goals so it’s important for me to carry on doing what I’m doing. There’s still a lot of the season to go, but I’m happy with where I am." England enjoyed a great summer with ​Kane captaining the side to the semi-finals of the World Cup. His six goals in Russia meant the ​Spurs man finished the tournament as the leading marksman, and he continued by admitting that is something he is drawing confidence from. "When you’ve done it on the biggest stage of them all, the World Cup, you can look back and gain confidence from that," he added. "If you’re going through a spell where you’re not scoring, a couple of games here and there, you know you can do it at the highest level. Look, you guys know what I’m like now. "I know what I can achieve and I’ll work as hard as I can to keep reaching goals and reaching more."